Color inspiration for home interiors. 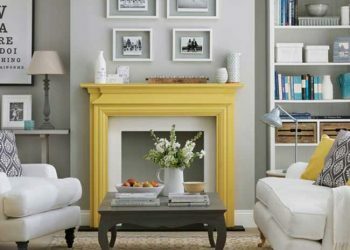 See how to add color to a room by generating a color palette based on an inspiration photo. Let your colors work together seamlessly. 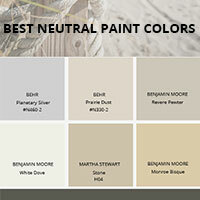 See examples of some of the best neutral paint colors to use in home decorating. 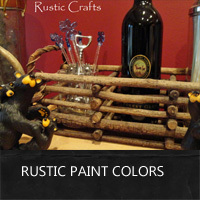 These wall colors will enhance most rustic style choices. 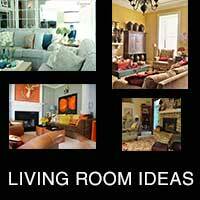 Check out these inspiring living room ideas that use color as a primary way to create an uplifting mood. 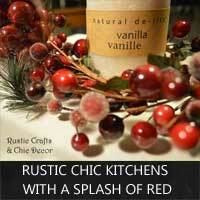 See a variety of home interior examples for decorating with a rustic chic color palette. 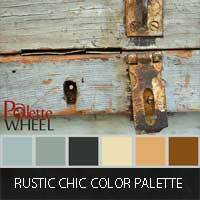 Also find a palette of sea greens and rust by Palette Wheel. Get inspired by these rustic chic kitchens that all incorporate little splashes of red that are fitting for the "heart" of the home! The hottest color trend for 2014 is going to be a brighter blue. 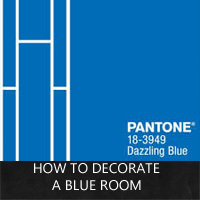 Check out these ideas for, how to decorate a blue room, for ideas and inspiration. Are you looking for a new wall color? 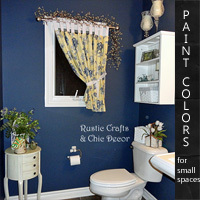 See how you can warm up your space using one of these fun rustic paint colors. See how you are not limited by paint colors for small spaces by the examples shown using a variety of different color palettes. 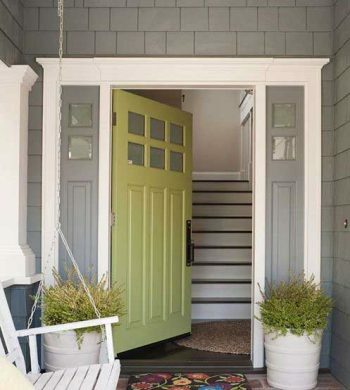 Guest post writer Jay Harris from Home Depot explains what your front door says about you with the variety of colors and styles.